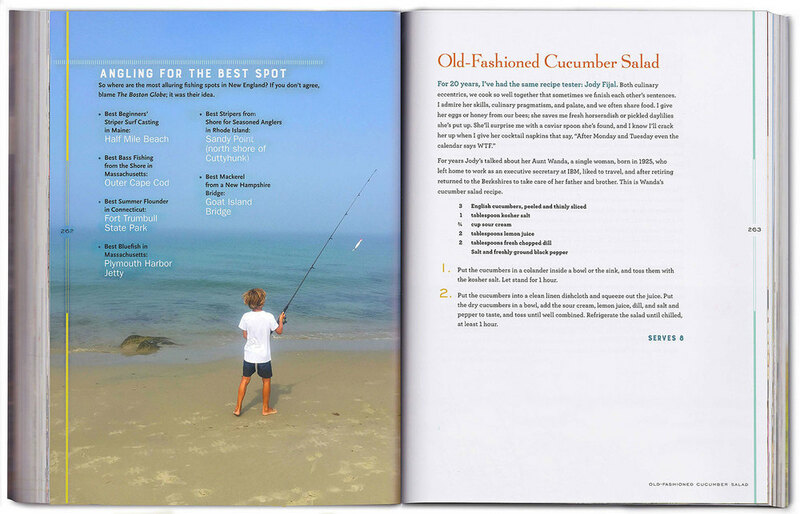 My good friend Carolyn Eckert designed this truly beautiful cookbook Fresh Fish. I was thrilled when she asked me to contribute some images to it. Especially since it involved being on the sea, my favorite place to be. Joe Keller was the primary photographer, his work is stunning and he is incredibly nice to work with! Order from Amazon, Barnes & Noble, or IdieBound! Thanks to Seth Garfield, owner of Cuttyhunk Shellfish Farms, for letting me shadow my daughter while working for him, and for giving her so much more than just a summer job.